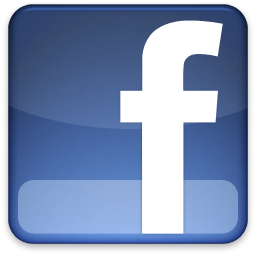 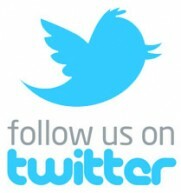 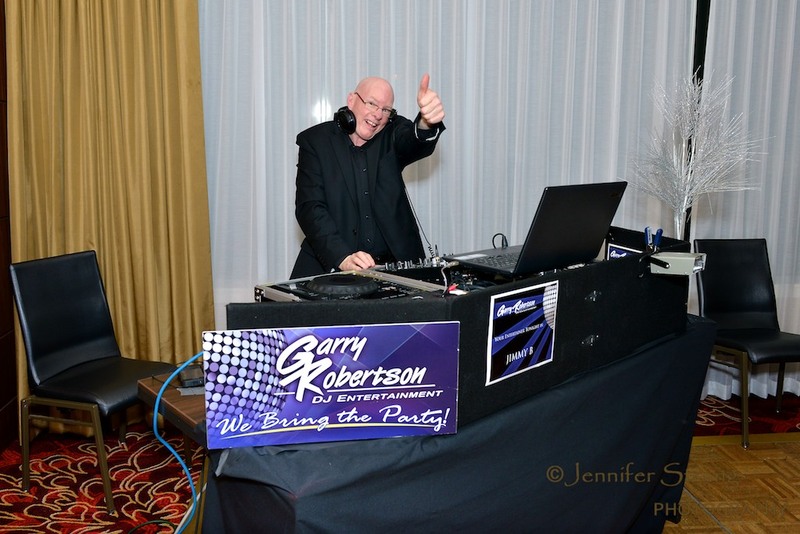 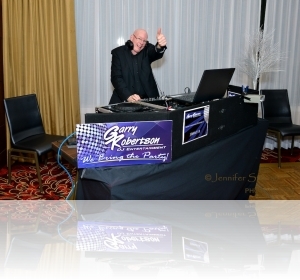 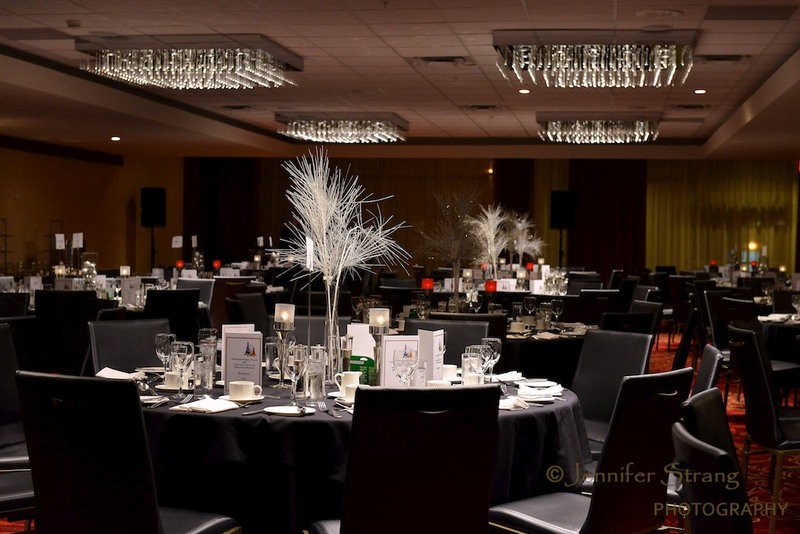 I had one of the best event photography photo shoot at the Rogers Sugar Lantic In. 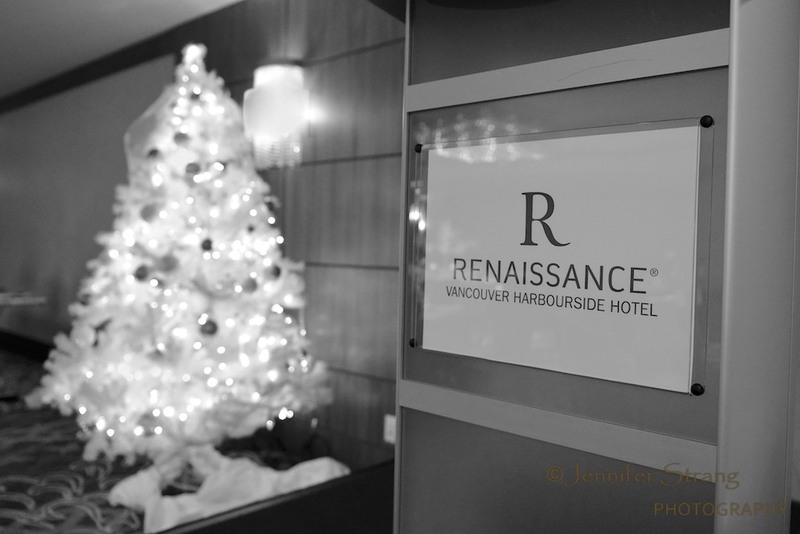 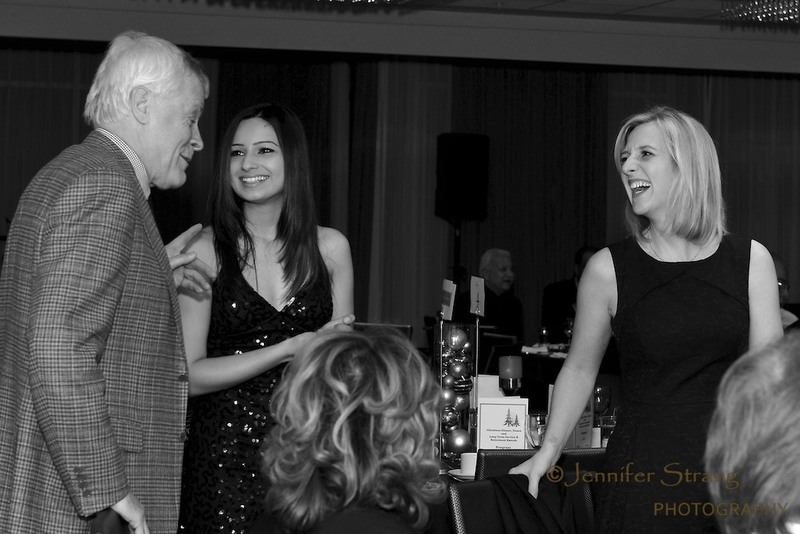 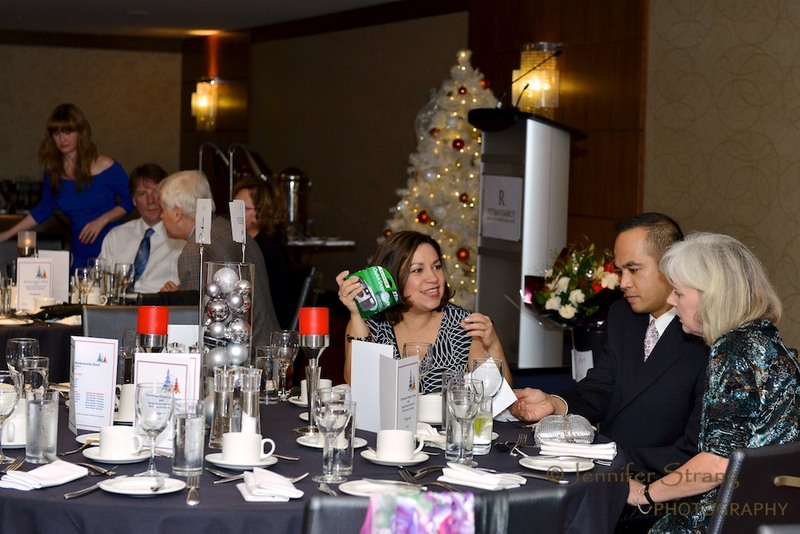 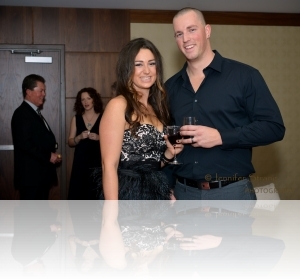 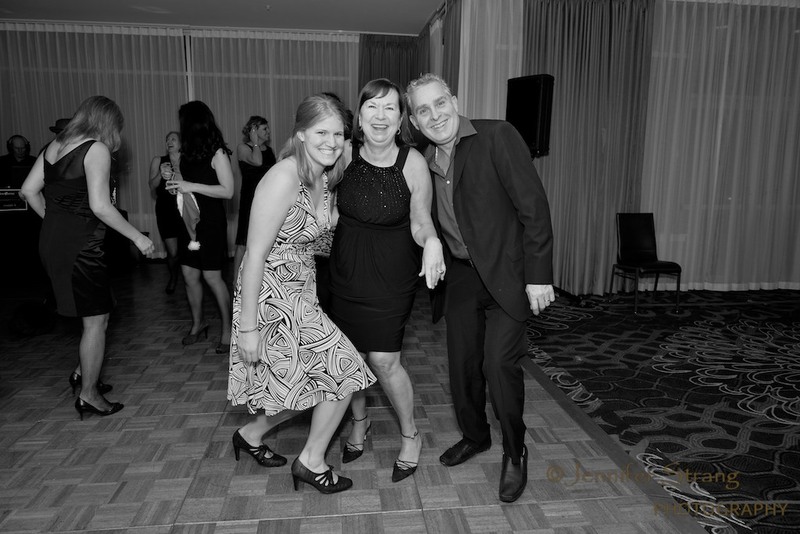 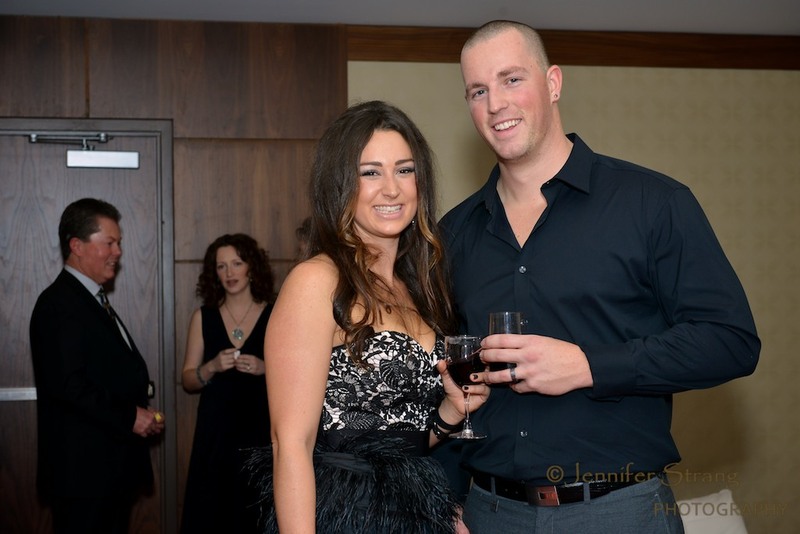 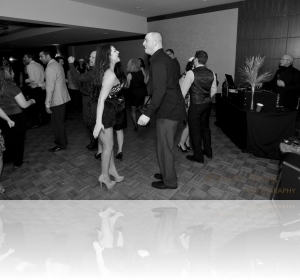 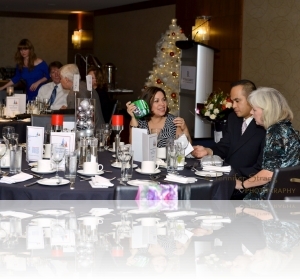 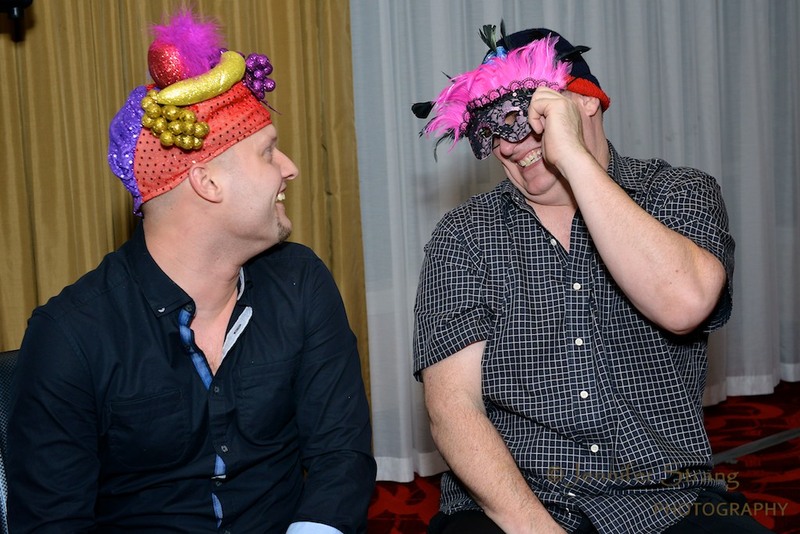 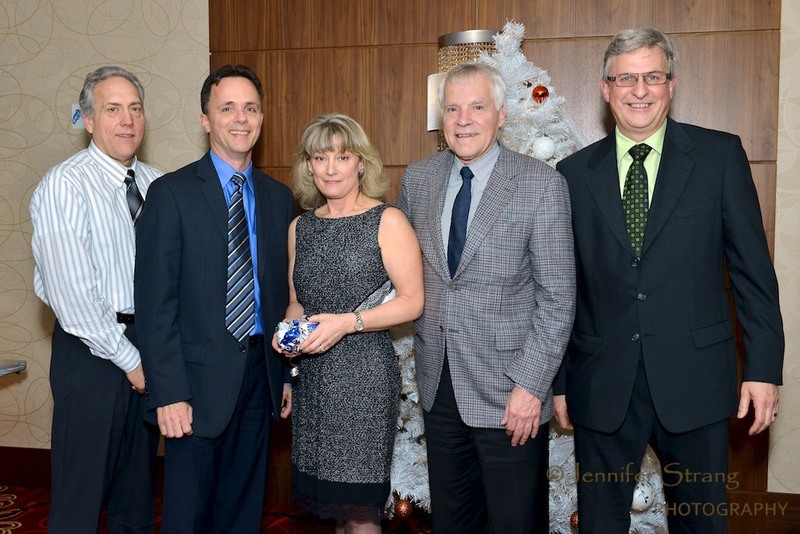 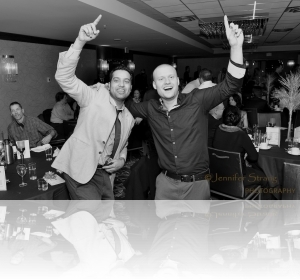 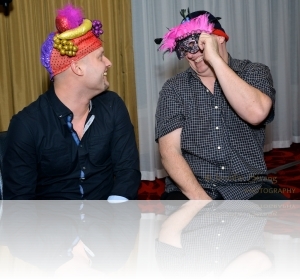 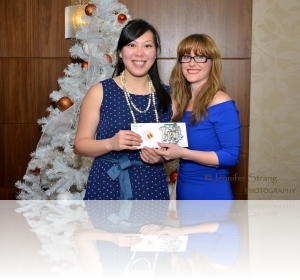 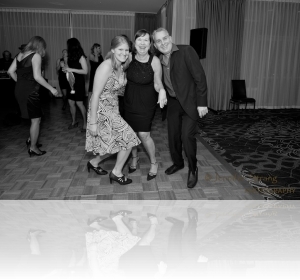 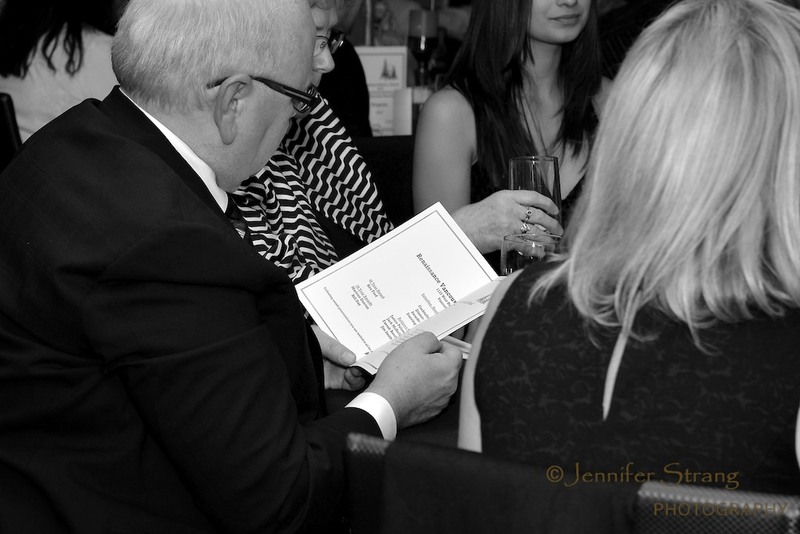 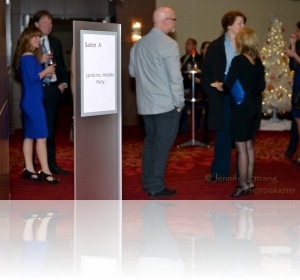 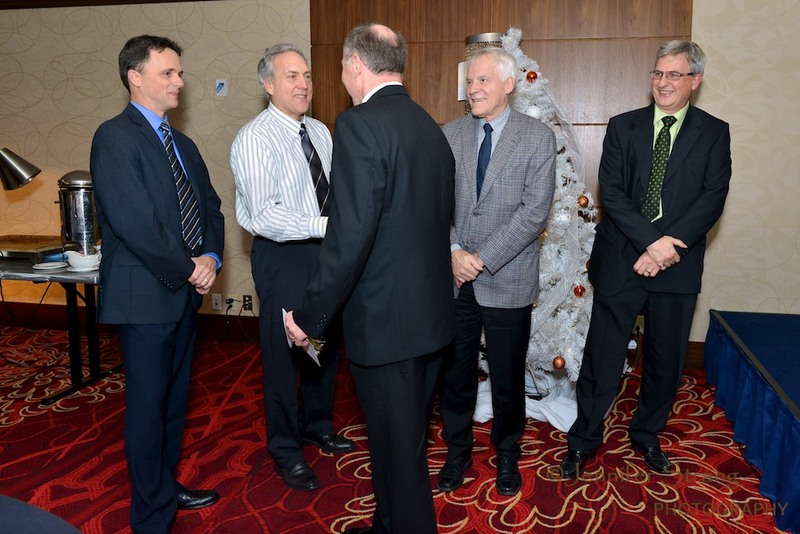 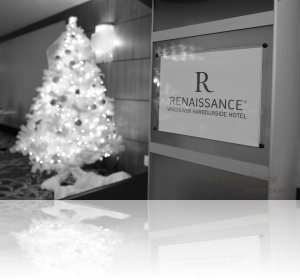 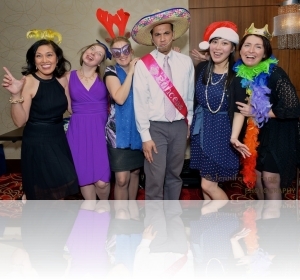 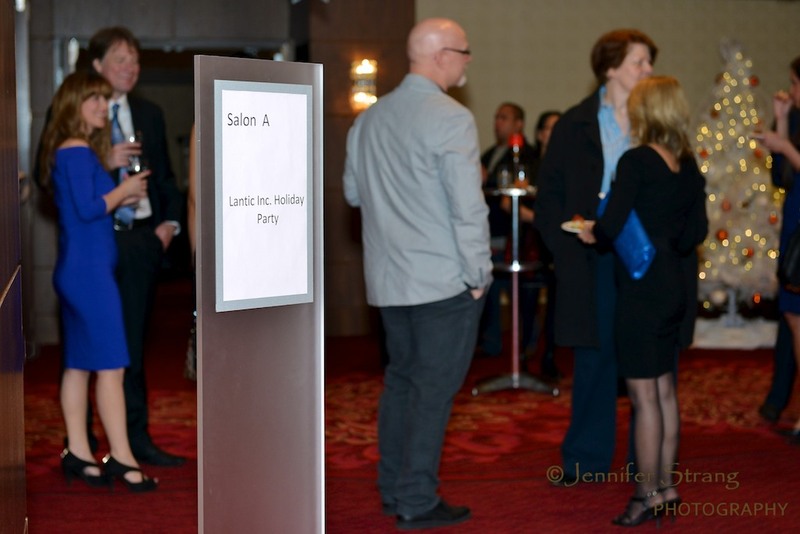 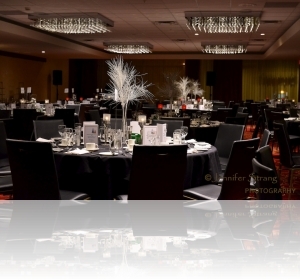 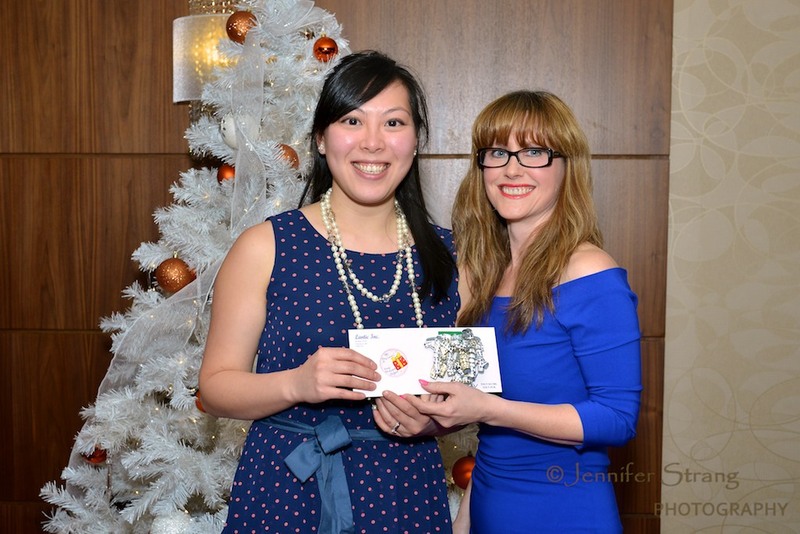 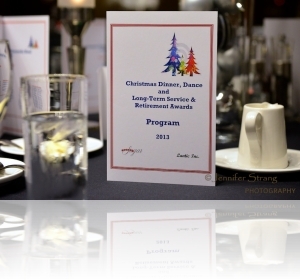 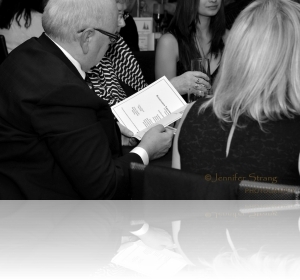 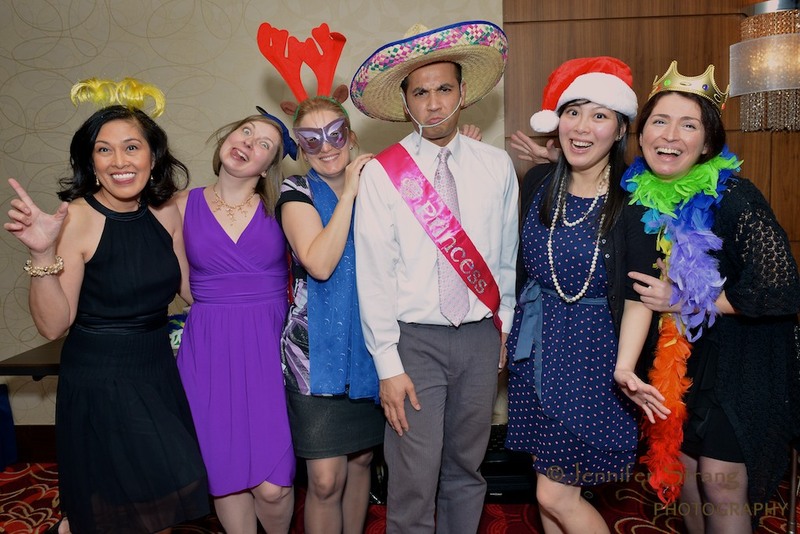 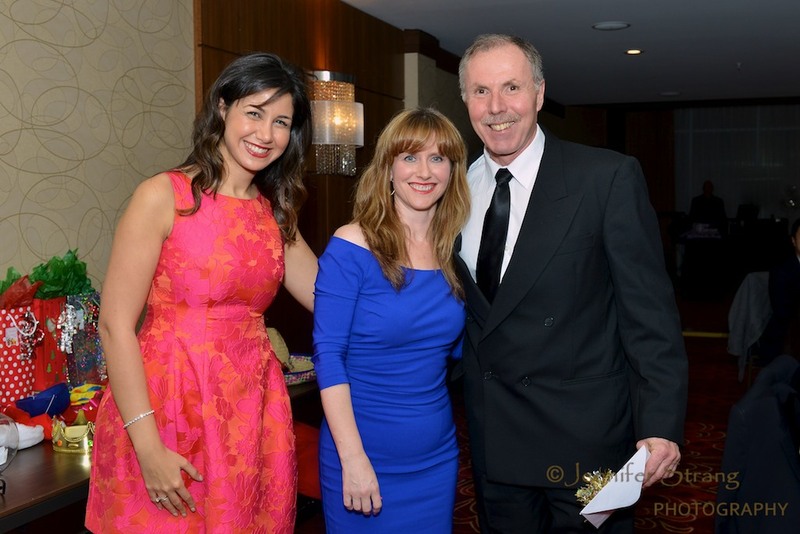 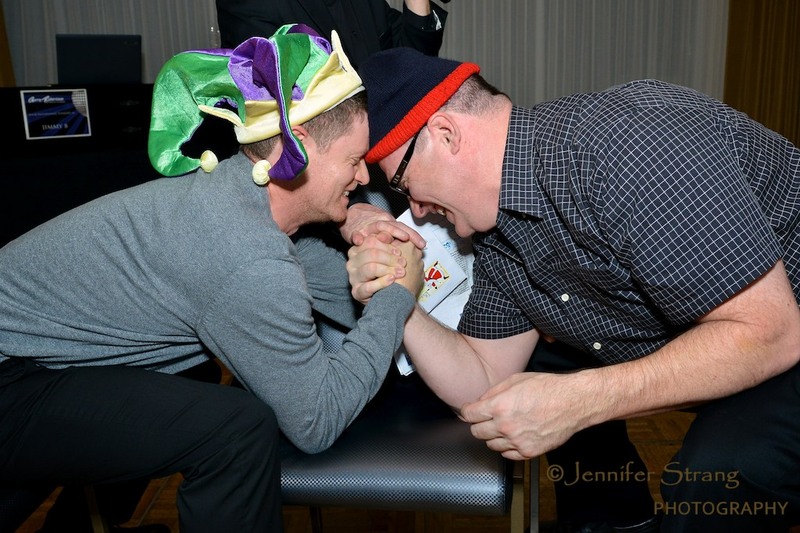 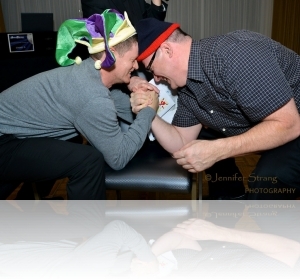 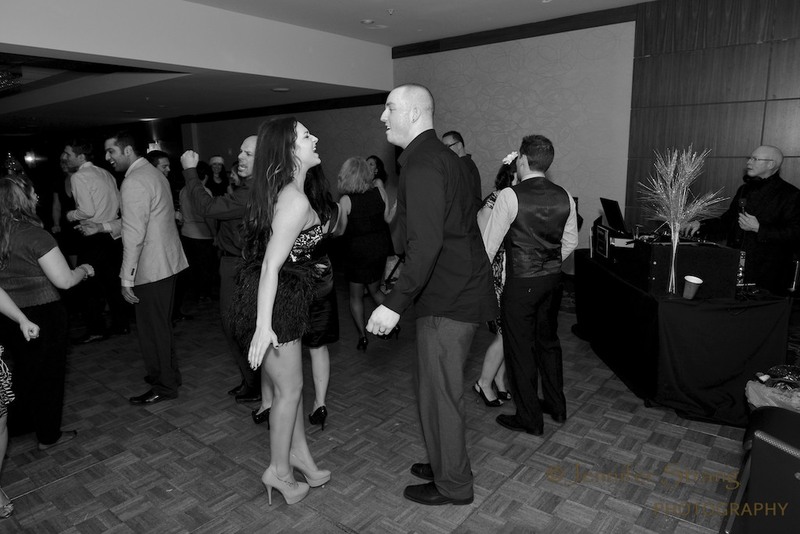 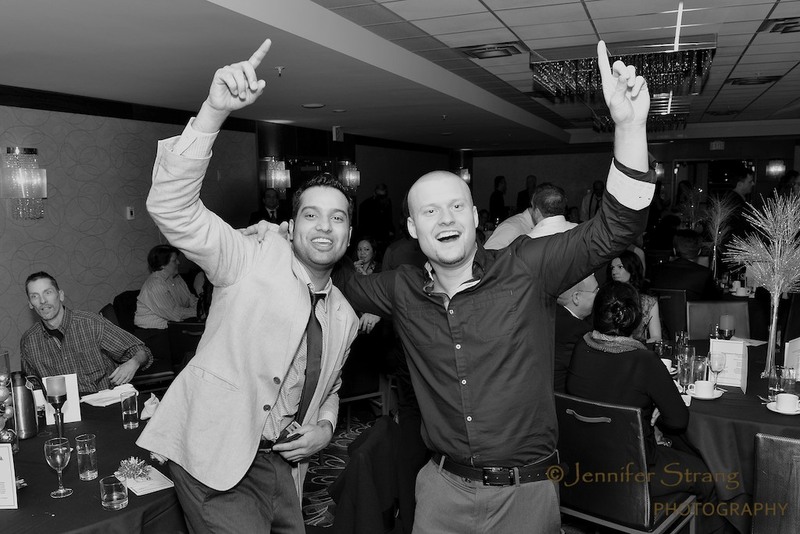 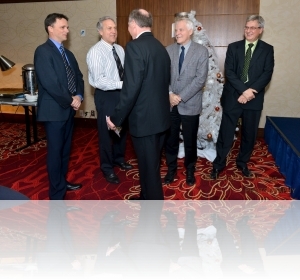 Annual Christmas Party on 14Dec2013 at the Renaissance Vancouver Harbourside Hotel. 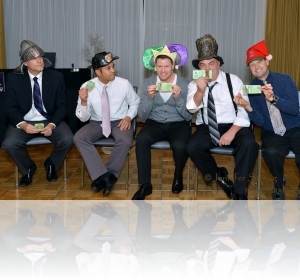 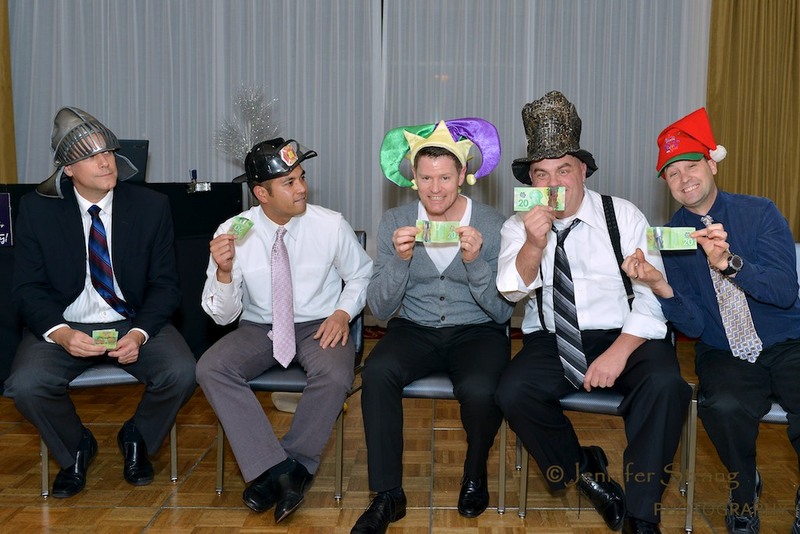 The Rogers Sugar ‘gang’ sure know how to throw an awesome party. 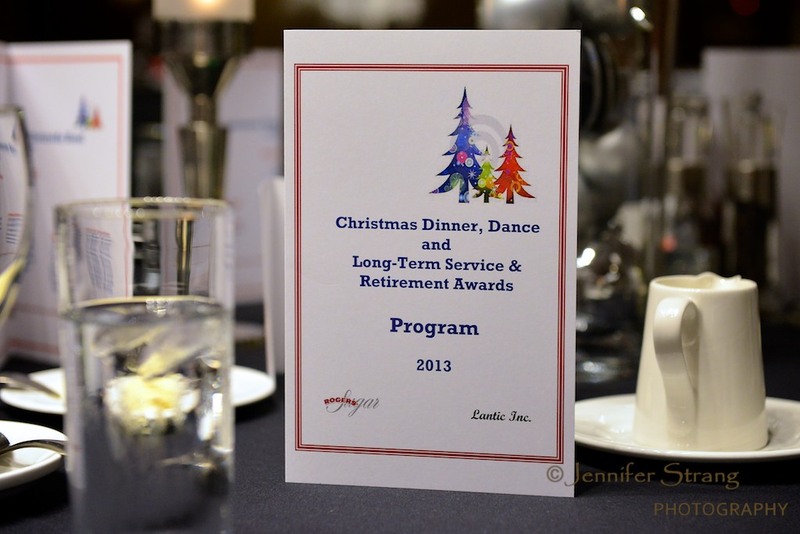 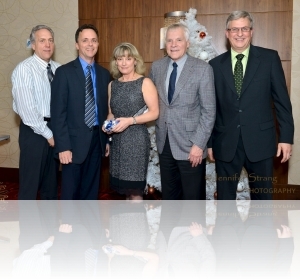 There was the long service presentation award ceremony, awesome door prizes, great entertainment, games and dance party.